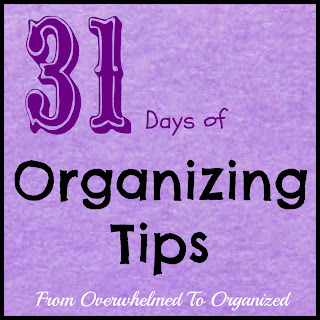 Welcome to Day Twenty Nine of the 31 Days of Organizing Tips series! Wow...only a few days left. I'm so glad you've joined me. 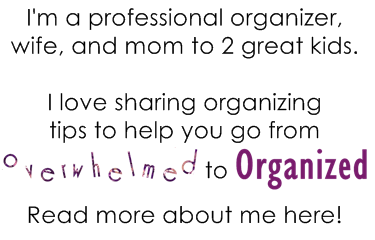 Throughout this series I've been sharing organizing tips that will help you on your journey from overwhelmed to organized. I'm including lots of pictures and links for ideas that I've found around the web that relate to the topic each day. You'll find a complete list of all the posts in the 31 Days of Organizing Tips tab above, or at the end of this post. OK, I need to be honest with you here. I feel very hypocritical writing today's post. I have a very hard time organizing sentimental items. Mainly because I keep too many things. Especially when it comes to stuff my kids made. I have piles and piles of their school work, art work, and other creations to sort through. I also have stacks of birthday cards, souvenirs from places we've visited, and other memorabilia to go through. I have a hard time throwing away things that bring back memories of them when they were younger. I am getting better. Slowly. I purged a lot of baby clothes, books, and toys a few months ago and just kept a few special things for each of my kids from their baby and toddler years. But I need to tackle those piles and save the best items and purge the rest. In addition to kids' memorabilia and work, there are lots of other sentimental items people struggle to organize (again, myself included). I had planned to include tips for organizing things we've inherited from parents and grandparents as well as memorabilia from our own childhood, teen years, and adulthood. But, I want to do justice to those topics so I will do a separate post another time on them. OK, enough about all the sentimental stuff I'm hanging onto. Here are a couple tips for narrowing down what you want to keep. Erin at Sunny Side Up shares her multi-step purging process in this post (click the link below the picture to see a description and more pictures). Then, once she has completely decided what to keep, she creates layouts for books that she makes for each of her kids, using the most memorable items. And Leanne at Organize and Decorate Everything says this: "You don't have to keep everything. You have permission to not keep every little tiny thing your child has ever made a mark on and you won't be considered a bad parent." What a great reminder. Thanks Leanne! In addition to tips on how to decide what to keep, she shares several great ideas on how to organize the masterpieces that you chose. 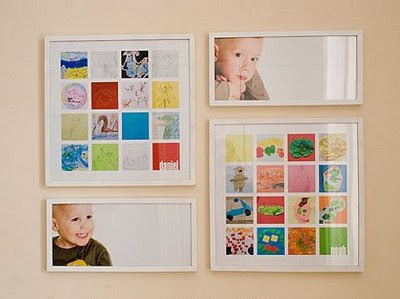 Here are several other ideas on how to organize or display your kids' masterpieces and memorabilia. 1. If you want to keep special greeting cards you can make a book out of them using binder rings. 2. Use Ziplock bags to group like items together and then label them and put them in a plastic bin. Great for baby clothes, special occasions, time periods. 3. 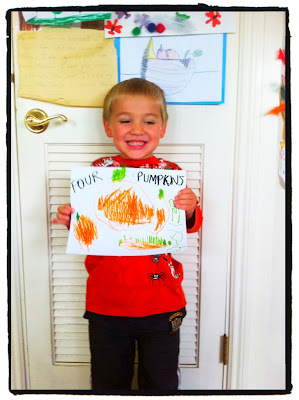 In a previous Organizing Ideas for the Weekend post, I shared a tip from Jenny at The Frugal Girls to take a picture of your child holding their creation. This would also work for special gifts or sentimental items. If you take a picture with the person who gave it to you then you will not only remember the item but that person and your memories associated with them too. 4. I love this idea! 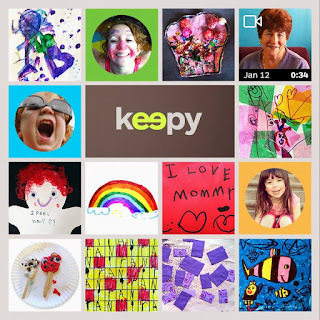 Scan your kids' work and then make a collage and frame it! 5. You can use a portfolio folder to display and store sentimental items and kids' work. 6. This is a great way to organize school paperwork. 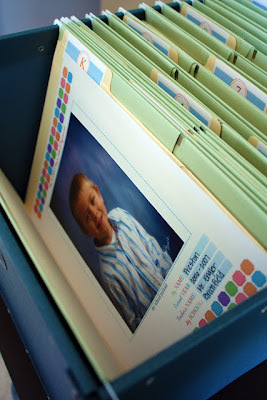 Put each grade in a hanging folder and then keep them in a plastic file box. It helps limit what you keep but makes it easy to maintain. Click the link below the picture for free printable labels and a template for the cover page for each year! For Day Twenty Nine, look at your current organizational system for your kids' creations. Is it working? Do you need to purge more? If your system needs to be revamped, choose one of the tips in this post and get started on it. It's a tough task but keep your focus on the memories and not the things. Unless you have unlimited space, you won't be able to keep everything your kids ever bring home (and they won't want to take it all with them when they grow up!) 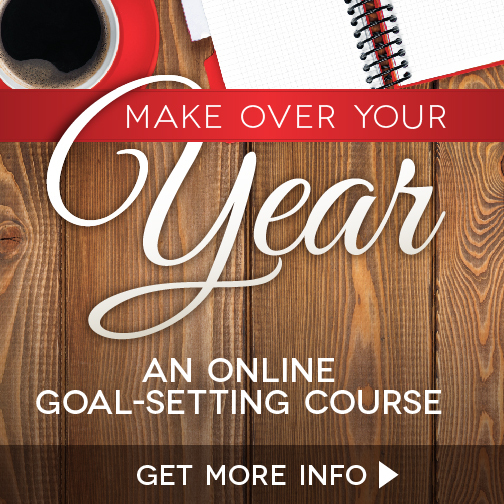 so it's important to figure out how to manage and organize it all that will work for you. Good luck! Tomorrow I'll share some more DIY storage ideas. I can't believe there are only 2 more days left in this series! 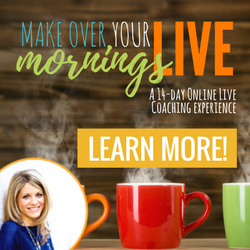 I look forward to sharing the remaining posts with you and hearing your tips too! How do you organize your sentimental items? What's the best organizing tip you've implemented? I like the collage idea, I just take a simpler approach. I take photos of all the art and then create a photo book on shutterfly or somewhere. Right now I have a preschool book and kindergarten book for my oldest and I've got a book created at shutterfly for 1st through 3rd grade for her as well, just trying to find coupons to save on the cost of it before I order. 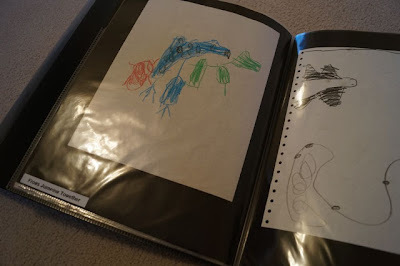 I also have digital photos of the preschoolers first year and this summer I'll photo her current year's art and create the first book for her. I also love the string across the wall with the clothespins hanging the art, I just don't have the room/wall for that, but I love the idea. 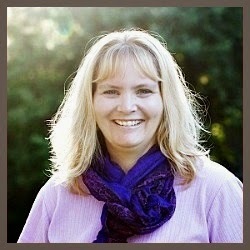 I love the Shutterfly book idea Melissa! And they have great deals if you're willing to wait for them. 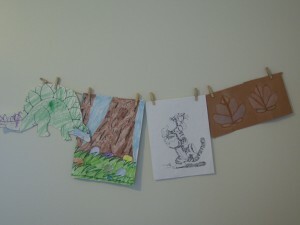 I don't have space for the clothespins hanging art idea either but it's a fun way to display artwork and you can change it out easily.